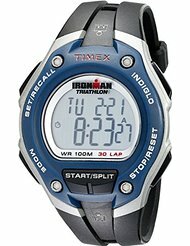 Today (7/25) only, Amazon is offering up select Timex Ironman Watches for men and women for $21.99 or less! 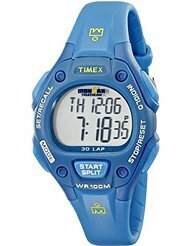 I spotted this Timex Women’s Ironman Traditional 30-Lap Watch for only $18.99 and this Timex Men’s Ironman Traditional Running Watch for only $19.99. Each watch offers a memory of 30 laps, a lap counter up to 99 laps, and a timer.